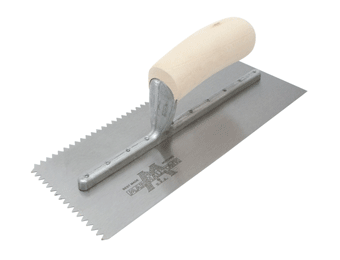 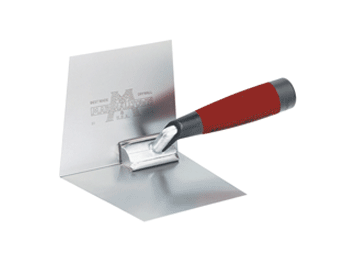 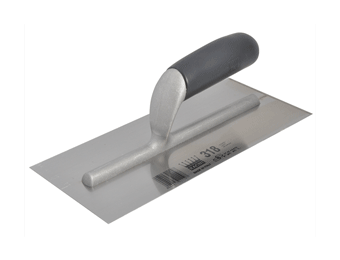 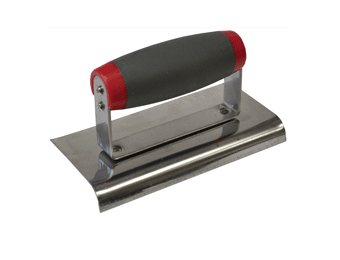 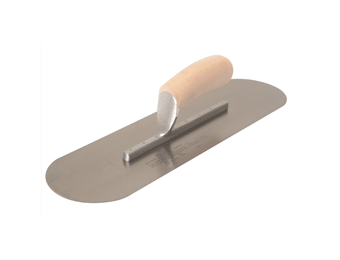 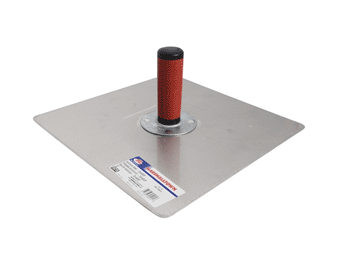 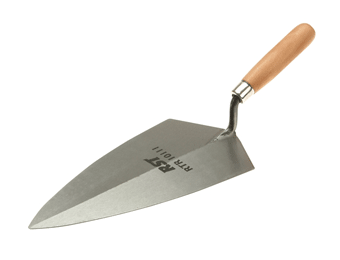 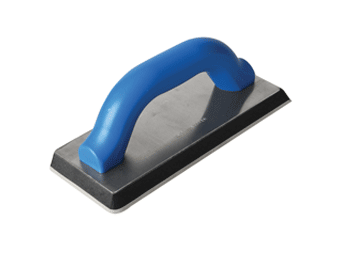 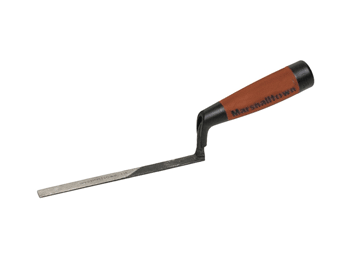 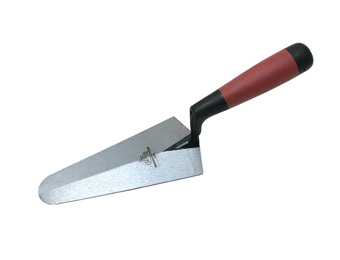 If you’re looking to upgrade your plastering toolbox, we offer a large selection of the latest trowels and floats available in the UK. 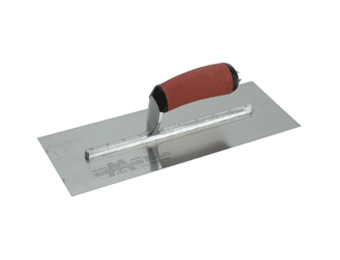 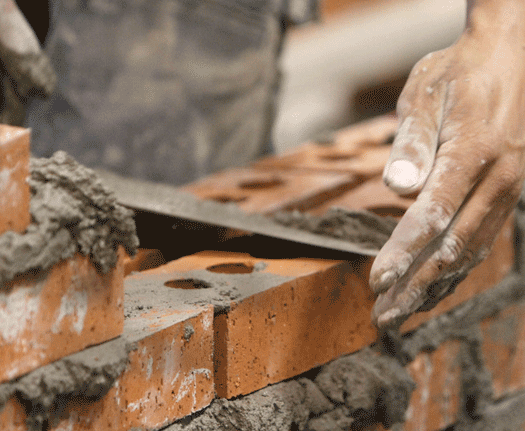 Browse through our selection of Trowels and Floats to find the right tool for the job, whether you need a lightweight towel for prolonged use, or a top-quality trowel for finishing, edging, or smoothing out corners. 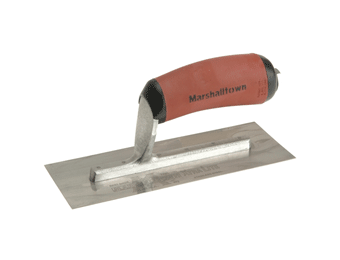 We also stock a choice of floats so you can get the perfect finish, flattening render and/or finishing concrete every time. 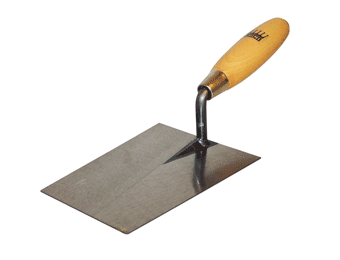 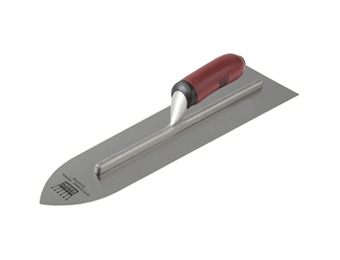 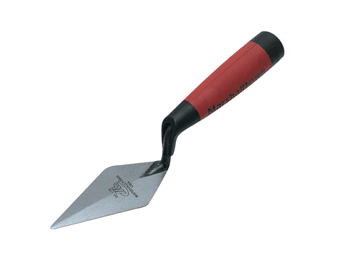 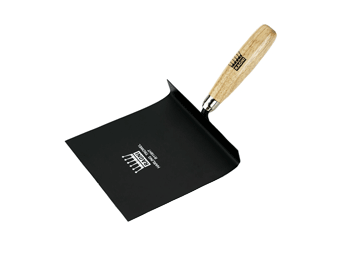 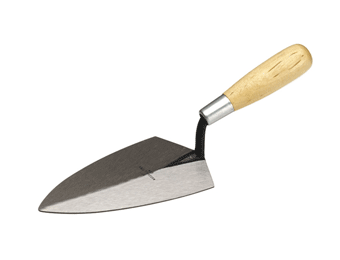 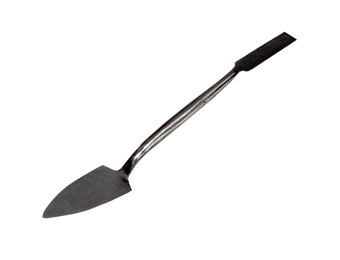 Available to order as separate items or in kits, our range of trowels and floats are all by trusted brands.